Love all things witchy? Then you will love Katie Cross and her spectacular Network Series. She joins us for this episode of Atomic Words. 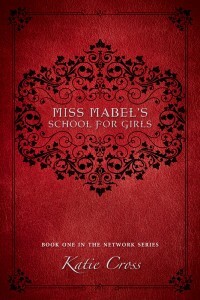 The Network Series includes the novels Miss Mabel’s School for Girls, Antebellum Awakening and The Isadora Interviews. Connect with Katie on her blog, on Twitter or Facebook.